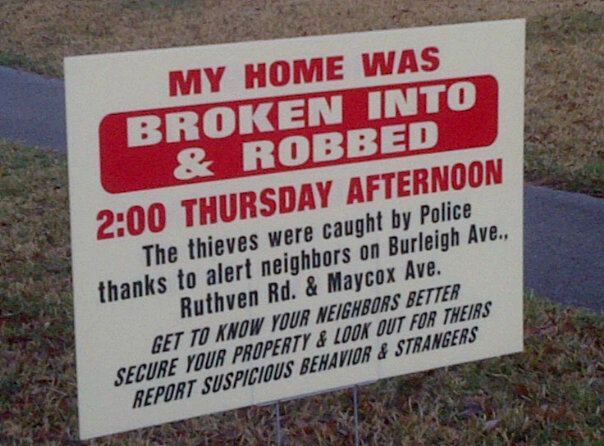 Alert neighbors on Maycox Ave, Burleigh Ave, and Ruthven Road in Wards Corner alerted the police to a burglary in progress on Maycox Ave last Thursday, February 23, 2012. The victim has placed the below sign in his yard as a reminder that it pays to know and look out for your neighbors. 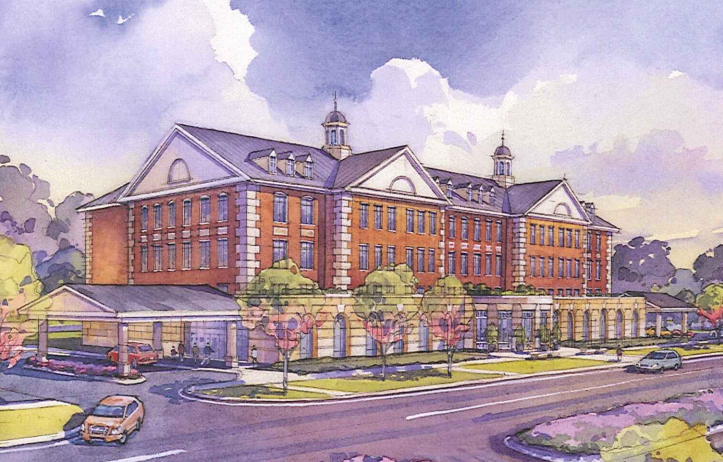 Bon Secours has released renderings of a proposed Cancer Institute to be built at DePaul Medical Center. The renderings can be viewed here (PDF). Bon Secours Virginia has announced the beginning of the second phase of the campus development plan for Bon Secours DePaul Medical Center. The health system plans to break ground on a 105,000 square foot, four-story medical office building, which will be located on the medical center campus, just off Granby Street at 150 Kingsley Lane, by late summer or early fall of 2012 with occupancy expected to be available for occupancy by fall of 2013. The $25 million new office building will be home to specialists and primary care physician practices. At the core of the facility will be a comprehensive cancer center, which will place state-of-the-art technology in the hands of cancer experts, enabling them to address the unique needs of those battling cancer. Norfolk police are investigating a quadruple shooting that sent four men to the hospital early Sunday morning. Officers were called to the 100 block of E. Little Creek Rd. to the Visions nightclub for reports of multiple gunshot victims. When they arrived on the scene they found four men suffering from gunshot wounds. Three of the men suffered non-life-threatening injuries while the fourth victim had to go undergo surgery and his condition is not known at this time. The investigation into the shooting is ongoing and police are trying to determine the circumstances surrounding the incident as well as identify possible suspects. You are currently browsing the Wards Corner Now - Wards Corner, Norfolk, Virginia blog archives for February, 2012.